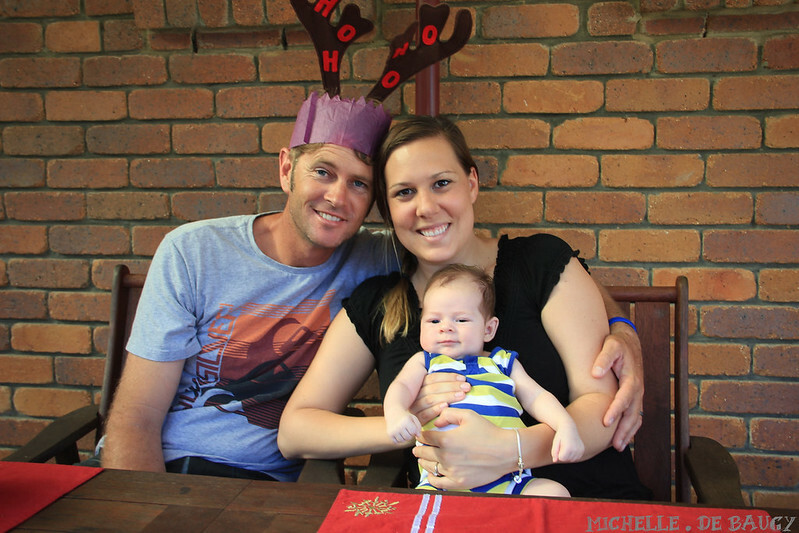 Our Life Down Unda: what a year. This year has truly been life changing. While we have seen our share of lows, there have been some incredible highs. Thank you to everyone for continuing to support our growing family and helping us make some of the most unforgettable memories. We are so thankful to have such amazing people in our lives and can't wait to see what 2013 has in store. Yes, I am loving your new header. We do have the same taste :) simple with lots 'o pictures!